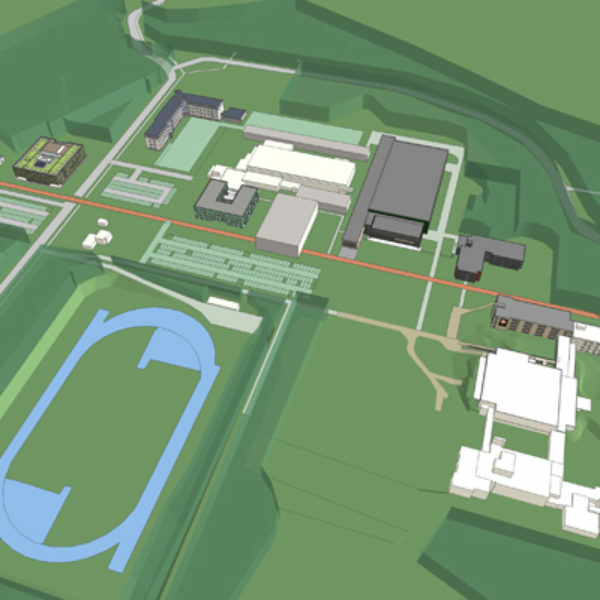 You will find numerous sports accommodations, buildings and office buildings @Papendal. Papendal real estate manages these sports facilities and premises. Takes care of maintenance, developments, renovations and new estate. Everything to make sure users will not be short of anything. From elite athletes to office building tenants. Are you looking for office space? 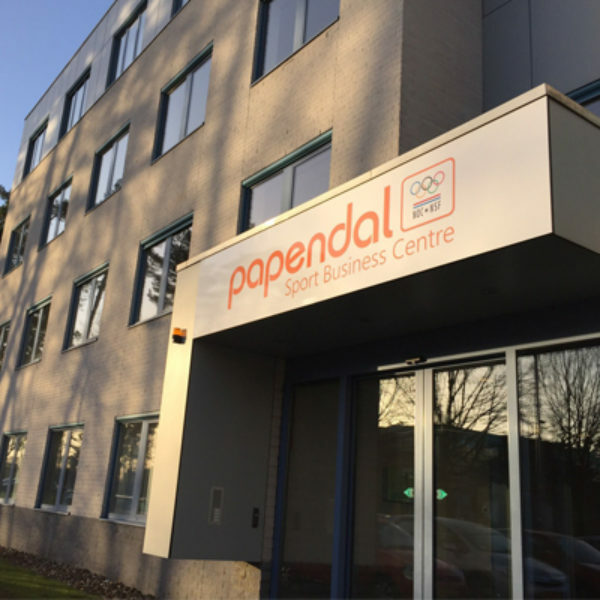 Papendal real estate offers sports-related organisations the possibility to establish themselves @Papendal. In the heart of Dutch sporting excellence. In the Sports Business Centre Papendal, for instance. Besides this, Papendal real estate is concerned with the development of Papendal into an Olympic Training Centre of international class. By renovating existing buildings and realising new estate. A Master plan has been designed for this.